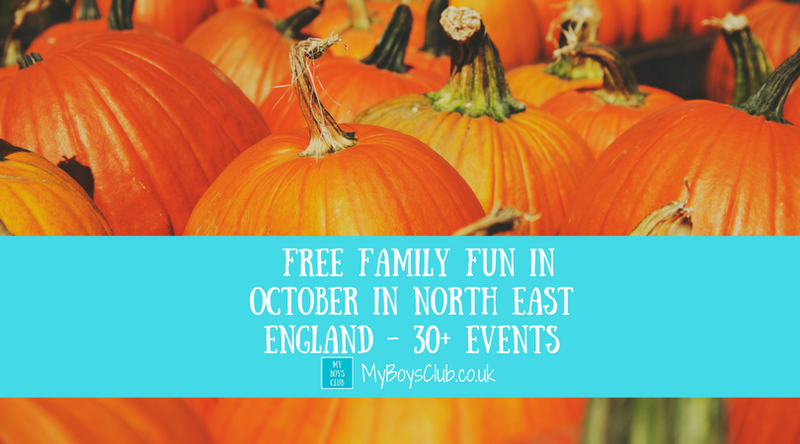 We have found over 30 free family events and activities across North East England during October including Fun Palace across the region, astronomy the Northumberland Coast and in the North Pennines, plus Freedom On The Tyne - a great drama that will engulf NewcastleGateshead, inspired by Dr Martin Luther King Jr. and epic civil rights struggles from across the globe, both past and present at the end of the month, as well as half-term fun. A rare opportunity to see wild birds at close quarters at Souter's annual ringing programme which supplies valuable data to the British Trust for Ornithology (BTO). Witness Whitburn Ringing Group in action, recording and ringing birds captured in mist nets. Subject to weather conditions. Drop by and find them at the bird ringing hut in the car park. 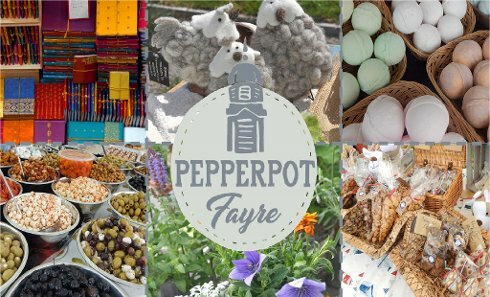 Head along to this crafts market and pick up a range of gifts, treats and handcrafted items. Houghton Feast is celebrating its fiftieth anniversary this year, and celebrations have a time travelling theme reflecting the area's rich cultural heritage including one of its most historically significant residents - Bernard Gilpin. Newcastle's independent craft, art and design market. Bringing you the best unique, handmade and recycled creations from all over the North East. Fun Palaces is a campaign for culture at the heart of every community. Culture for, by and with all. There will be over 300 Fun Palaces across the UK with free and fun activities celebrating culture in our community. Fun Palaces is an annual, free, nationwide celebration of arts and culture, driven by localism, innovation and engagement, with a core passion to encourage communities to create by and for themselves. 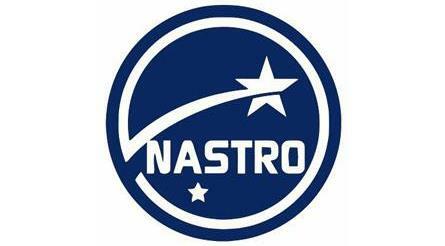 12.30pm - Hotspur science school – Kids from Hotspur school take over and teach us adults a thing or 2 about science. 3.30pm - The Street Science team from Newcastle University will bring their science busking to the Cumberland. 3.30 – The Science of Laughter WIth Ian Mclaughlin of Suggestibles Fame! Head along to Annfield Plain Library on the morning of Saturday 7th October to get involved with fun and free local activities! Join in and make your very own magical fun palace with local artist Kay Henderson and then track your past with a family history workshop! Join MBC Ceramics’ fantastic tutor Margaret on this fun two hour workshop session, who will take you through everything you need to know to create your very own spooky ceramic pumpkin trick or treat sweetie holder in our morning session, and a ghoulish 3D gargoyle in the afternoon session, inspired by the stonework at Durham cathedral. This session is designed for family groups who are complete beginners, and everything you need is provided. Just come along wearing some old clothes you don’t mind getting a bit messy and ready to have fun! All work will be fired in our kiln after the session and be ready to collect the following week! To book please email alice.adams@durham.gov.uk or chat to one of the library staff. Engage in interactive trails, learn how to recycling everyday object into useful items. Build a Fun Palace for you, what would you like to do? Come along, think, play and create with our team, the only limit is your imagination. Photographer and Astronomer Gary Lintern will be bringing his Sun Telescope to look at the Sun in safety, and observe features such as Sun spots. 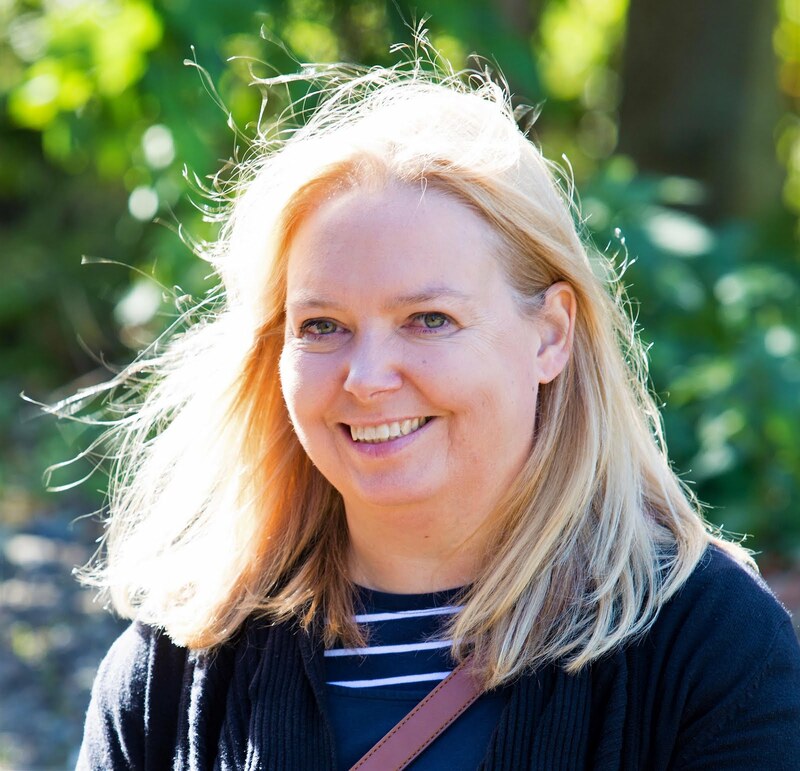 Artist Dawn Belshaw will show you how to recycle a book- come and re-use an old book and create a fun piece of art: make a rabbit, a hedgehog or even Harry Potter, there’s no limit to your imagination, helping the environment along the way. Artist Lenny Gressman will show you the skills needed to make amazing wood carvings before letting you have a go at making your own carving from a block of soap. Everyone an artist, everyone a scientist! Head along on Saturday 7 October for a day of fun that everyone can get involved in. There are two new exhibitions opening on this day which are all about Martin Luther King, freedom and how peaceful protests can stop other people taking our freedoms away from us. Be creative and make a placard or a shaker and then march with us around the museum. Let freedom ring! Join the experts ‘Chalk’ for a fun-filled day of music as part of our Fun Palaces Weekend! Junk instrument crafting, including percussion items, bassoons, pipes and harmonicas. Plus a chance to join the Junk Orchestra! An animation workshop with legendary animator Sheila Graber. Learn how to use your phone or tablet computer to create your own short animations. Download the Stop Motion Studio app before the session to take part. There are limited places available so booking is advised. Ideal for young people and families. Have you ever wanted to create your own animation? As part of the Fun Palaces Weekend, The Word are running an interactive code club where you will have the opportunity to learn skills to create something amazing! To create your animation you will use Scratch – a program created for children and young adults to create interactive stories! Did you enjoy the BrickMetro at The Word? Come along during our Fun Palaces Weekend and join professional Lego Architect Steve Mayes and help us do some space-themed building. Drop in throughout the day to find our how our 3D printers work. Artist Kevin Flett will be in our FabLab on the second flood throughout the day working on his 3D map project. Pop along and see Kevin at work and talk to him about how 3D printers can be used! Join Professor Brycchan Carey to find out how trips to the moon were imagined hundreds of years ago. This fun illustrated talk will take place in StoryWorld on the second floor – with early spaceship designs projected all around you as you hear how people from the Tudor period onward thought we would explore space. 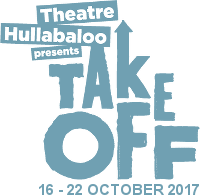 TakeOff Festival is England’s leading festival of theatre for children and young people. Produced by Theatre Hullabaloo it is a week-long festival of shows, workshops and family fun for children in venues across the North East. TakeOff Festival Family Day will take place Saturday 21st October in Durham City Centre. Free shows include. Bounding onto the stage like Wham in cheap suits after too much Lucozade, this riotous double act dance, juggle and fall over each other for your viewing pleasure. These juggling superstars bring their sell out 1996 Vegas show to the streets. Strap yourselves in, it’s gonna be huge. Ridiculous dancing, dad humour and a surprising amount of skill and dexterity make for what just might be the most rewarding 30 minutes of your life. Aimed at all ages. No need to book, just turn up. These tales will agitate the funny bone and stimulate the nerve endings and become family favourites to be told and retold by children and passed on to their children. Tailor made for the age of each audience – choose a tale from The Story Emporium – see it come to life. Aimed at children aged 5-12. No need to book, just turn up. Open the box, put on the headphones, follow the instructions and transform into an amazing puppeteer. Don’t fancy performing – take a seat, grab your popcorn and enjoy a mini-Shakespeare classic. Micro-Shakespeare is an interactive installation which casts the audience as a performer or viewer in an intimate 8 minute performance. There are five boxes to choose from, covering Hamlet, Macbeth, Romeo and Juliet, A Midsummer Night’s Dream and The Tempest. Choose one box for 8 minutes of fun or perform or view all five. Aimed at children 7 and older. Just turn up – no need to book. Limited capacity. To celebrate the dark night skies and stargazing opportunities in the North Pennines the area’s first Stargazing Festival is being organised for Autumn Half Term 2017. You’ll find lots of events across the AONB running between Saturday 21 and Sunday 29 October. A journey through the universe in our spectacular planetarium dome. 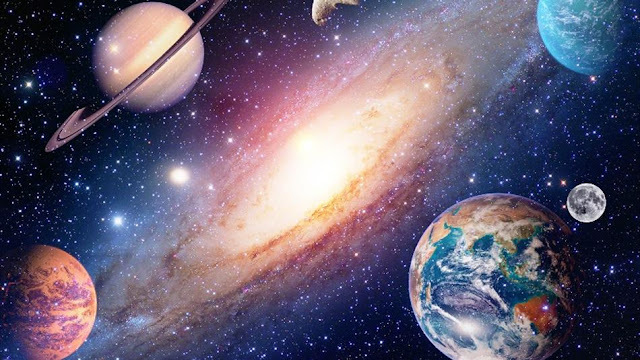 This immersive experience will take you to infinity and beyond, touring our solar system before heading through the Milky Way to other galaxies. The show is suitable for all ages, lasts for approximately 45 minutes, and takes place every hour, on the hour (11am, 12noon, 1pm, 2pm and 3pm). FREE admission (and no need to pre-book) but limited seating space (20 people per show). Please arrive early to avoid disappointment. Pop into the hall to secure your place on a later showing or just turn up 10-15 minutes before the hourly shows and see if there are places. The Halloween Tremendous Tuesday is inspired by the colourful Mexican festival The Day of The Dead, or Dia de los Muertas. Honour your dead (or living) pets with our Dia de los Muertas crafts; make elaborately decorated skulls and skeletons using flowers, beads, buttons and more. Suitable for ages 8+ Juice Festival and Gateshead Library invite you to explore stories in new and exciting ways. Travel to distant lands with the Von Turr Salon, meet author Chloe Daykin to hear extracts from her book Fish Boy, make your own unusual book, and have a go at creating an illustration to be added to our pop-up exhibition! Head along and find out more about NWT's work to protect our region’s wildlife and have a go at some seasonal fun games and activities. Free but donations are welcome to cover the cost of materials. Dress appropriately for the outdoors. All children must be accompanied. Join Gateshead Library to celebrate all things spooky as they explore the Day of the Dead, Steam punk and Gothic culture in this culture extravaganza! With face painting, bag making, wall decorating, a murder mystery, Halloween traditions, prizes, an author appearance and lots of tasty goodies- it’s going to be a killer night! Head along to enjoy the festivities and make this a Halloween to remember. FREE Entry, just select ‘going’ on their Facebook page. Boo! 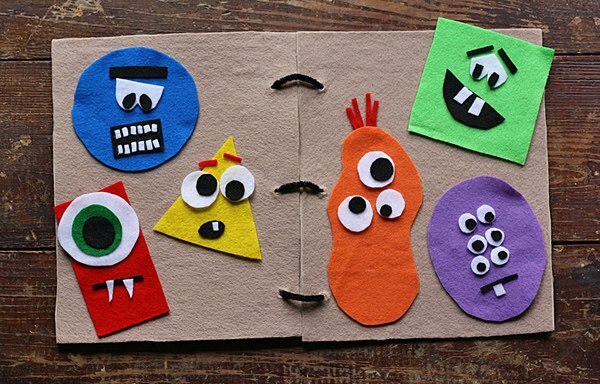 Drop by the Gallery across the morning and make some new spooky, scary friends out of felt to take home and decorate your house ready for Halloween! Freedom City 2017 is a city-wide programme commemorating the 50th anniversary of Dr Martin Luther King being awarded an honorary degree by Newcastle University. On Sunday 29th October a great drama will engulf NewcastleGateshead, inspired by Dr Martin Luther King Jr. and epic civil rights struggles from across the globe, both past and present. Out of the buildings and through the streets of NewcastleGateshead will come a unique afternoon of theatre, music, dance, circus and art to celebrate the courage and sacrifice of those who have led the long march for civil rights. Starting from different locations across the city, the stories from Selma, Alabama 1963, Amritsar, India 1919, Sharpeville, South Africa 1961, Peterloo, Manchester 1819, and the Jarrow Marches, Tyneside 1936 will be woven together in a unique immersive performance featuring a local cast of hundreds that will develop throughout the day. As night falls, an uplifting climax will bring the city to a standstill for a memorable moment of light, sound and theatre.